Hand-tuned Woodstock windchimes, Blown-glass hummingbird feeders, Orchid and bonsai planters, Wood carved sculptures, Artwork created by local artists, including silverware jewelry, photo notecards, ceramic ornaments, and hypertufa pots. We are proud to promote many of our products are either made locally or made in the USA. Inspired by beautiful blooms and the colors in nature, our floral designers create spectacular seasonal floral combinations with their artistic and innovative style for our floral customers. From a single bouquet to a large event, our team takes pride in providing the highest level of attention and detail with every order. Our floral designs reflect an artistic and innovative style using fabulous fresh flowers from all around the world. Hammock Gardens Florist is passionate about creating beautiful and unique arrangements making your wedding day or special event perfect. One reason that we are different than other online wire service florists is that we are family owned and operated. We have a physical location in Palm Coast, Florida, and our mission as a company is to provide the best product and service for your money. We can create floral bouquets to fit any budget. If you want to send flowers to someone special in Palm Coast, Flagler Beach or Bunnell, we can accommodate you by taking your order by phone or online. We will gladly answer any questions or concerns you may have and promise to deliver the best floral arrangement possible. Our professional floral designers have over 35 years of experience in the floral design business working with brides, wedding planners and special events. Northeast Florida is full of beautiful beaches and makes a spectacular wedding destination. Located in the Hammock (A1A) in Palm Coast, Florida, we specialize in events, parties and weddings on the beaches, or at one of the 44 parks in Flagler County. 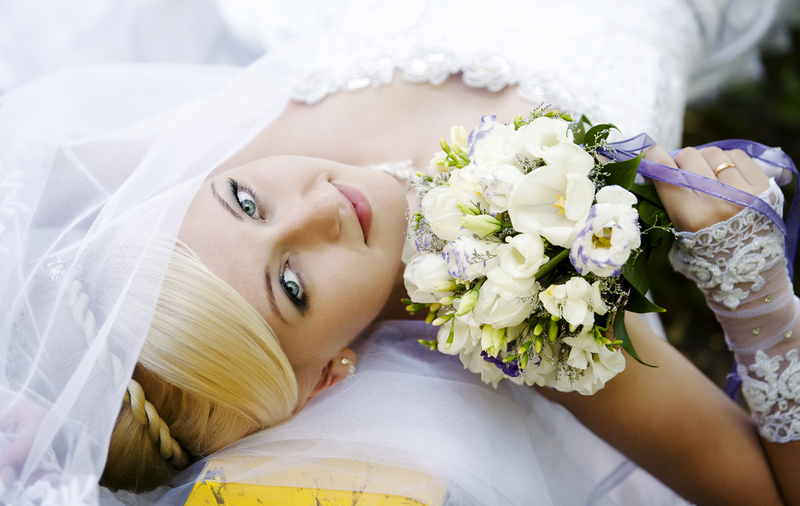 We appreciate the opportunity to work with you to make your special day memorable. Hammock Gardens Florist is proud to showcase the fact that we were voted Best Florist in Flagler County in the 2015 Reader’s Choice Awards. This community write-in contest further solidifies our commitment to providing the freshest and best flowers in Palm Coast and the Flagler County area. We appreciate our local community’s support and are grateful for their business. At Hammock Gardens Florist, we believe that having strong and honest relationships with our customers has continued to help us grow as a business. Customer service has always been a top priority to us. Whether in the garden center, landscaping, gift shop or florist department- we stand behind our products and are honored to work with you. We put love and pride into our work and we are dedicated to provide our customers with the best quality and freshest flowers in Palm Coast. If you are ready to deliver happiness to someone special in your life, or talk to one of our floral design specialists about your wedding or other special occasion, stop in or call us at (386) 446-9154 to place an order.